I just felt that I should post somewhat of an "After-Action" report of the week-long event I recently attended here in England. 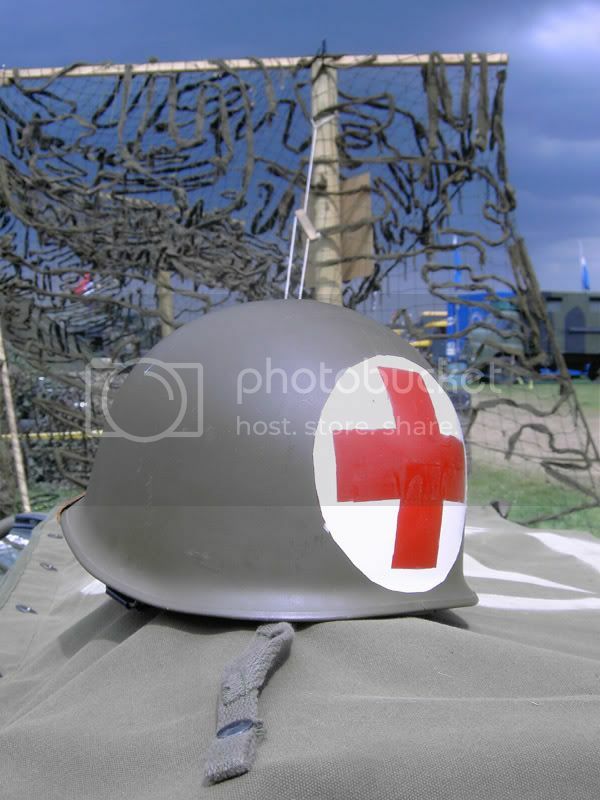 It was the War & Peace Show, the World's largest military re-enactment and trade fair, and the weather was, at the beginning of the week very pleasant. However it turned towards the end, and the fields all became a muddy mess, as is shown in the images below. 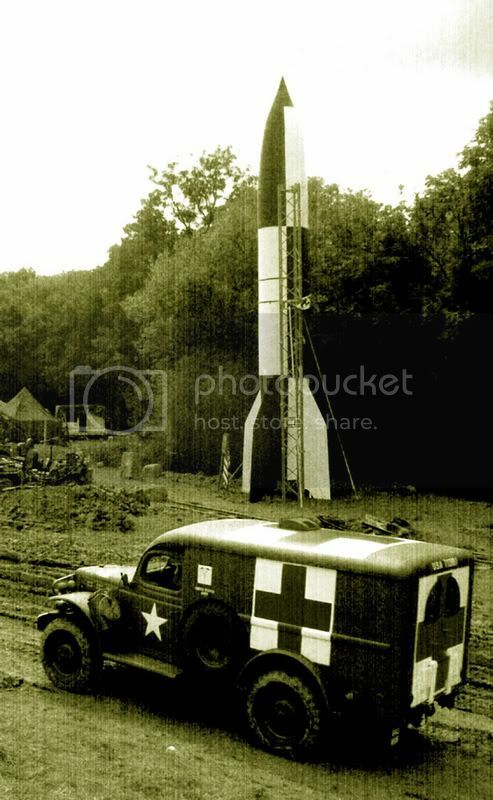 The V2 Rocket that was erected by members of the 29th Inf Div. 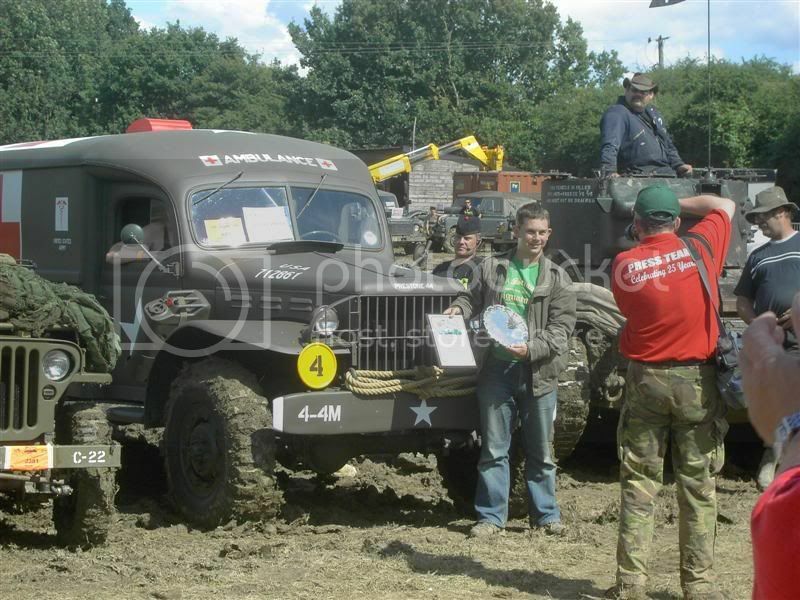 Re-Enactment Group at the show. Members of Second Battle Group prepare for the battle re-enactment. Example of American Armour in the battle. Both the M3 and M24 Tanks were firing blanks during the battle. Illustration showing some of the German armour which participated. 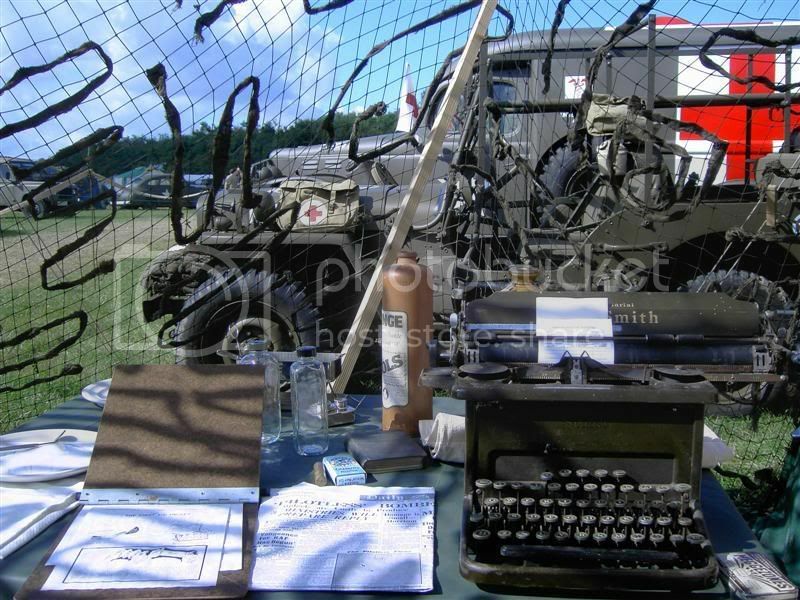 There was also a Stug III which participated, but is not shown. The event was excellent, despite the weather and I know that some of the forum members on here also managed to find some bargains at the fair too! Thanks, and hope to see some of you again next year! 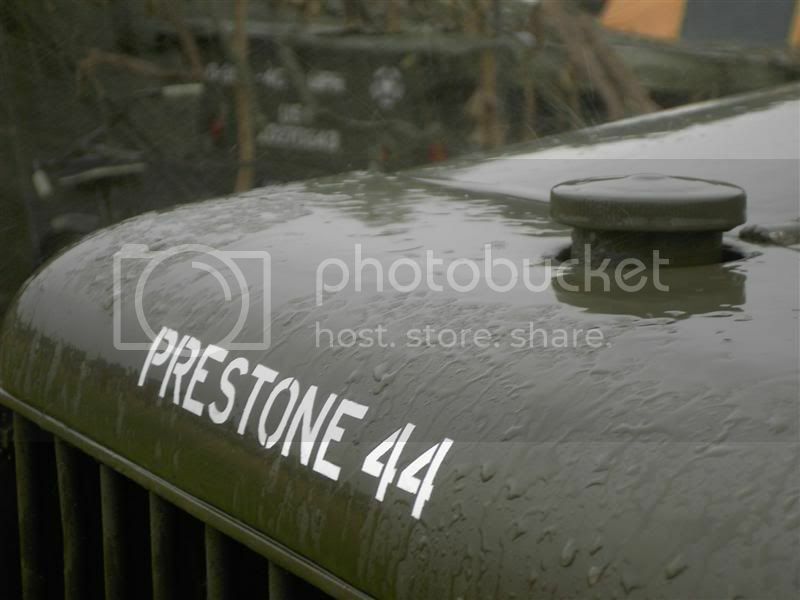 Sorry for the very long wait - but these are some of my pictures from the War & Peace Show this year at Beltring. 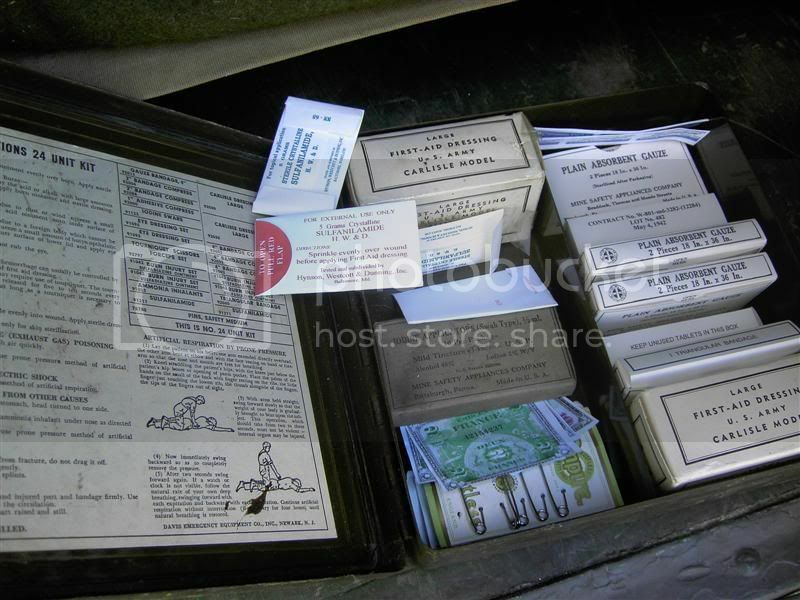 We set up camp and set up our small diorama depicting a Clearing Station somewhere in Normandy. 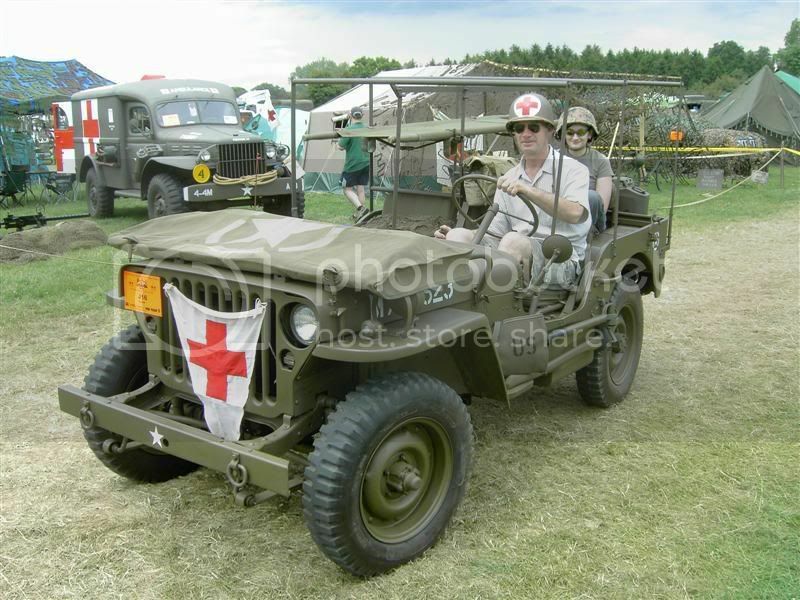 Our WC54 Ambulance was joined by our jeep complete with a replica ambulance stretcher carrier conversion job carried out. 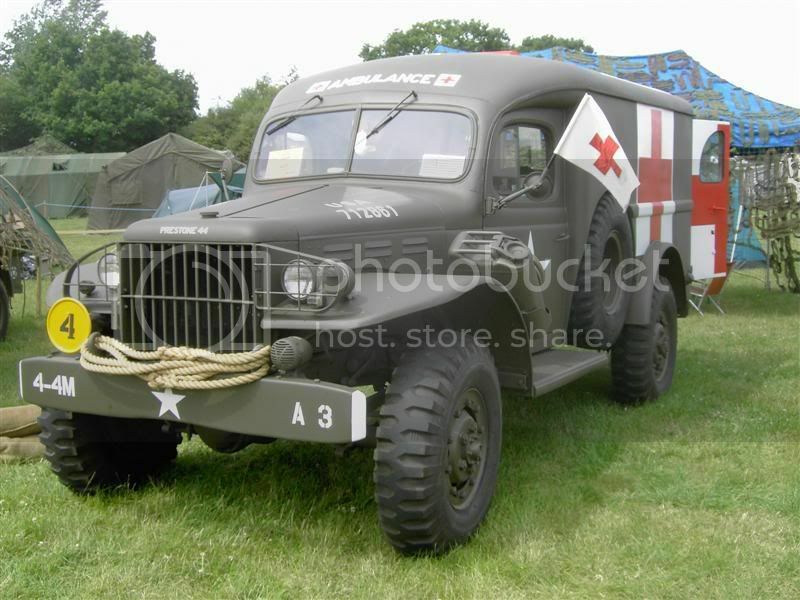 We drove the jeep down in normal guise with all the poles, etc stored in the back of the wc54 and then assembled it at Beltring. We dismantled it again before we left for home, but have all the parts for a future event if needed. The weather soon took a turn for the worse though! 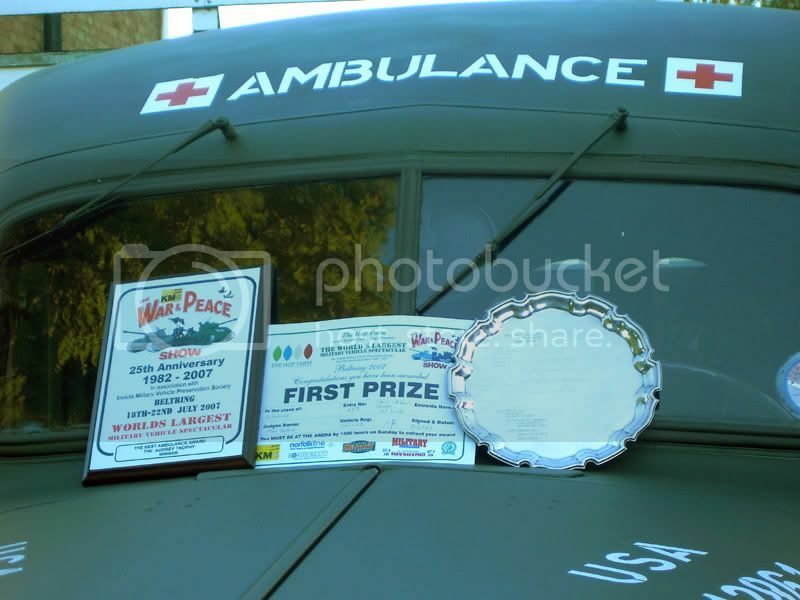 We were very pleased to be awarded First Prize for Best Ambulance at the show out of some 60 vehicles entered. 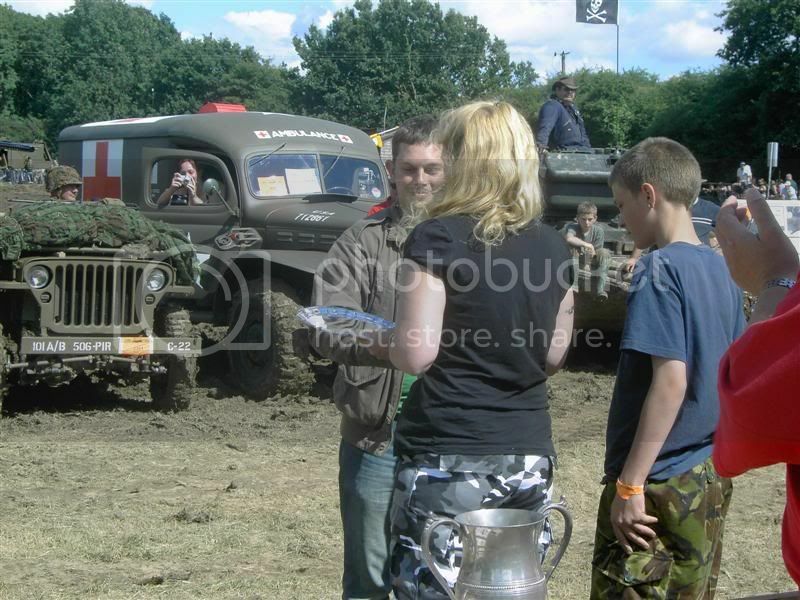 Sorry The pics seem to be a bit big, but they do work if you click on them!